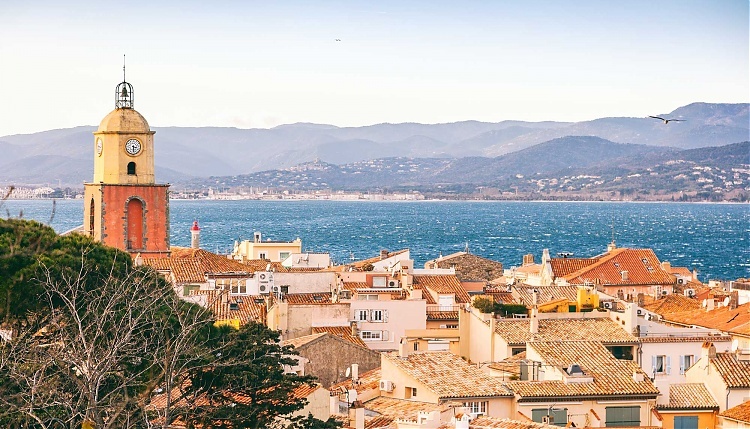 The sophisticated Riviera resort of Ramatuelle/Saint Tropez kickstarts the gallop to the finish of the 2019 season and marks the final European event in the overall Championship as riders battle to book a place at the GC Playoffs. From September 12th - 14th, the sparkling Longines Athina Onassis Horse Show (LAOHS) will see the world's top horses and riders head to the legendary Pampelonne Beach with it's turquoise waters and enviable blue skies. In total, a hundred riders and nearly 200 horses are expected, representing more than twenty nations. The beautiful balmy September weather will provide the backdrop to a fierce battle, with last year's winners Shanghai Swans hoping to do the double.